Clubs are central to participation in gymnastics, the delivery unit for the sport. Clubs play a vital role in both providing opportunities to participate and raising performance levels. Clubs need therefore to be welcoming and accessible, have access to appropriate facilities, a range of coaching opportunities, and be part of a wider network to provide opportunities for participants at all levels of the pathway. 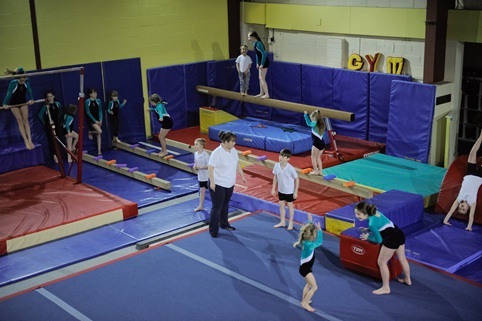 Gymnastics clubs range from large, dedicated, multi-disciplinary, facility owning, team based organisations to those centred around an individual coach reliant on a local centre for one or two hours a week, using their dining room as the club office. Supporting clubs to become sustainable, safe and effective providers of quality gymnastics is a key aim for us, coupled with the need to expand capacity to meet the ever increasing demand for the sport. British Gymnastics cannot use a standardised approach to assisting our clubs, due to their diversity, and dynamics. Within these web pages you will find information to support the various elements of club development.